Additional recommendations include requiring a one-time lead inspection and risk assessment before transfer or leasing of any pre-1978 home, including water testing. The owner/agent would be responsible for disclosing inspection results to any future buyers or renters. The Board also recommends that post-1978 homes have lead tests done for dust, soil, and water before any sale or rental of the house. 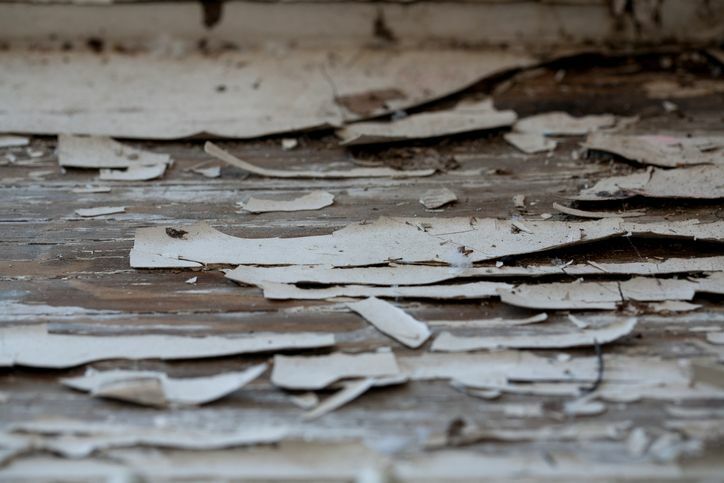 As the state of Michigan continues trying to solve its lead paint problems it will be increasingly important for real estate licensees to be up to date on current regulations. Real Estate Training Institute offers an online course that details the risks of lead paint. This course is also approved for 4 hours of continuing education for Michigan, Colorado, Georgia, Minnesota, Mississippi, Nevada, New York, and Pennsylvania realtors. Please visit our website, call 800-727-7104, or email info@traininginstitutesedu.com if you have questions about continuing education for your real estate license. This entry was posted in Real Estate and tagged LEAD PAINT, real estate.